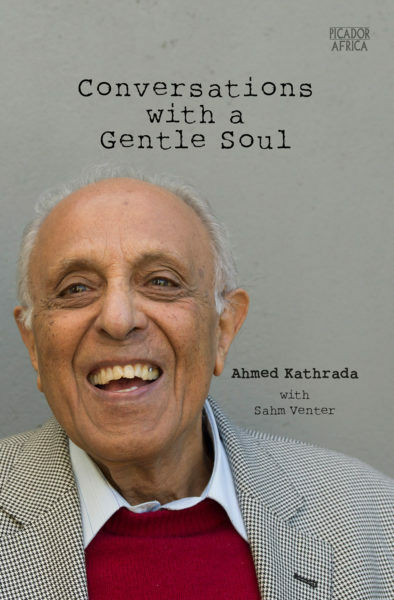 Conversations with a Gentle Soul has its origins in a series of discussions between Ahmed Kathrada and Sahm Venter about his opinions, encounters and experiences. Throughout his life, Kathrada has refused to hang on to negative emotions such as hatred and bitterness. Instead, he radiates contentment and the openness of a man at peace with himself. 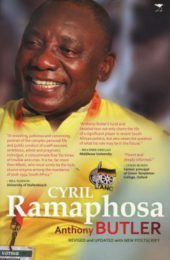 His wisdom is packaged within layers of optimism, mischievousness and humour, and he provides insights that are of value to all South Africans. 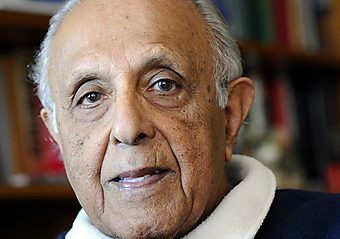 Without much fanfare Ahmed Kathrada worked alongside Nelson Mandela, Walter Sisulu and other giants in the struggle to end racial discrimination in South Africa. 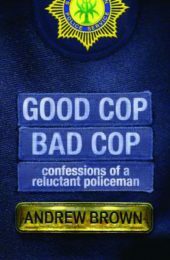 He faced house arrest and many court trials related to his activism until, finally, a trial for sabotage saw him sentenced to life imprisonment alongside Mandela and six others. Ahmed Mohamed Kathrada (born 21 August 1929, sometimes known by the nickname “Kathy”) is a South African politician and former political prisoner and anti-apartheid activist. Kathrada’s involvement in the anti-apartheid activities of the African National Congress (ANC) led him to his long-term imprisonment following the Rivonia Trial, in which he was held at Robben Island and Pollsmoor Prison. 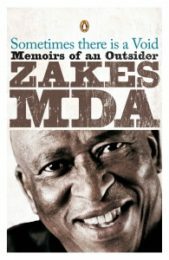 Following his release in 1990, he was elected to serve as a member of parliament, representing the ANC. He has authored a book, No Bread for Mandela- Memoirs of Ahmed Kathrada, Prisoner No. 468/64. 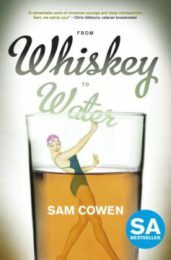 Sahm Venter was born in Johannesburg and worked as a journalist for more than twenty years, fourteen of which with the international news agency The Associated Press. 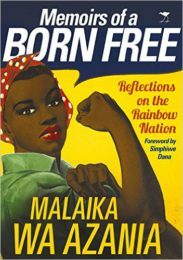 Most of her reporting focused on covering the anti-apartheid struggle and South Africa’s transition to democracy. Venter was a member of the editorial team for Nelson Mandela’s bestselling book Conversations with Myself. 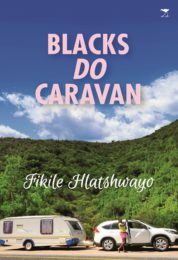 She has co-edited several books, including Nelson Mandela By Himself: The Authorised Book of Quotations, with Sello Hatang; 491 Days: Prisoner Number 1323/69 by Winnie Madikizela-Mandela, with Swati Dlamini; and Something to Write Home About: Reflections from the Heart of History, with Claude Colart. 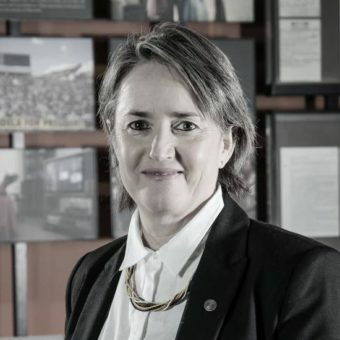 She is currently the senior researcher at the Nelson Mandela Foundation.